Sherman was named for Sherman Williams in the upper Lake Fork of the Gunnison drainage in 1875. 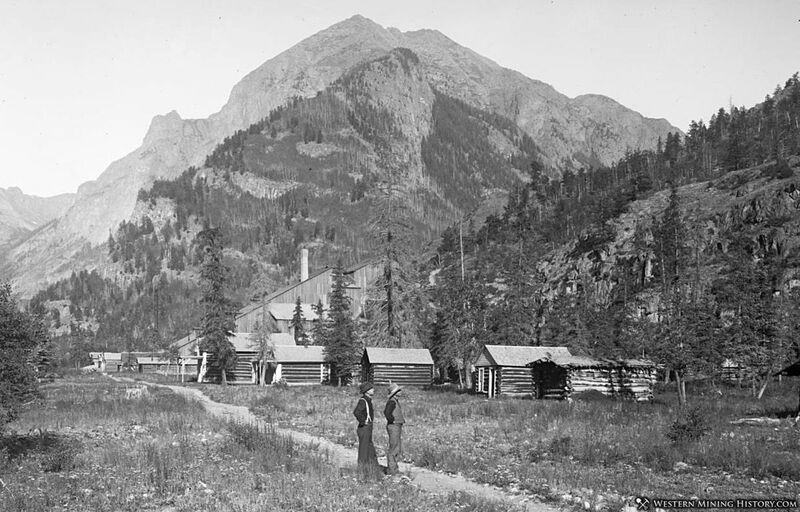 Like so many other towns, Sherman grew quickly in the 1880s when veins of potentially profitable ore were located in the nearby mountains. The excitement of a new ore strike brought a rush of people, all hoping to take part in the bonanza. Mines such as the New Hope, Smile of Fortune, and Minnie Lee yielded large quantities of gold and silver. By 1881, the town boasted economic prosperity with the opening of the Sherman House that provided "Good accommodations for travelers, liquors, wines, St. Louis Beer, and cigars." 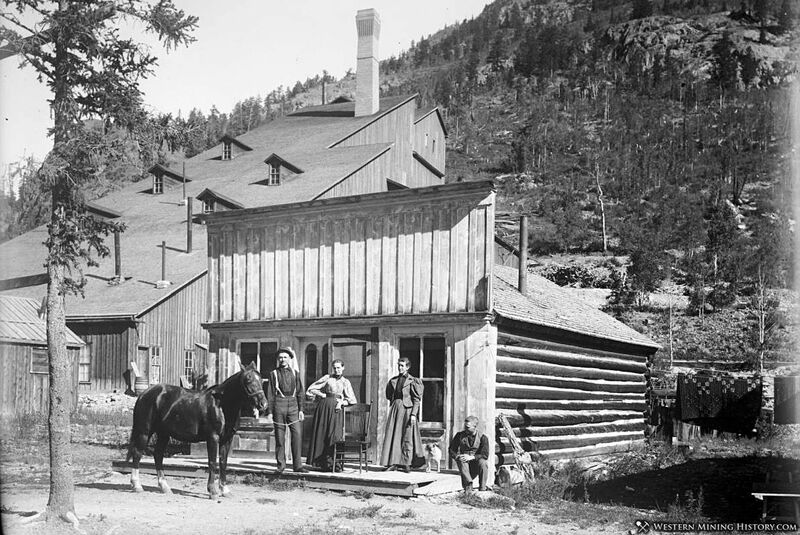 The well-read Crofutt's Grip-Sack Guide to Colorado stated that the general store opened in Sherman the same year which "tempted the one hundred citizens to spend their money at home." Railroad ties were cut from the forested hillsides for use on the Denver and Rio Grande Railroad. In 1895, William Peters floated 12,500 railroad ties down the river from Sherman to Lake City. 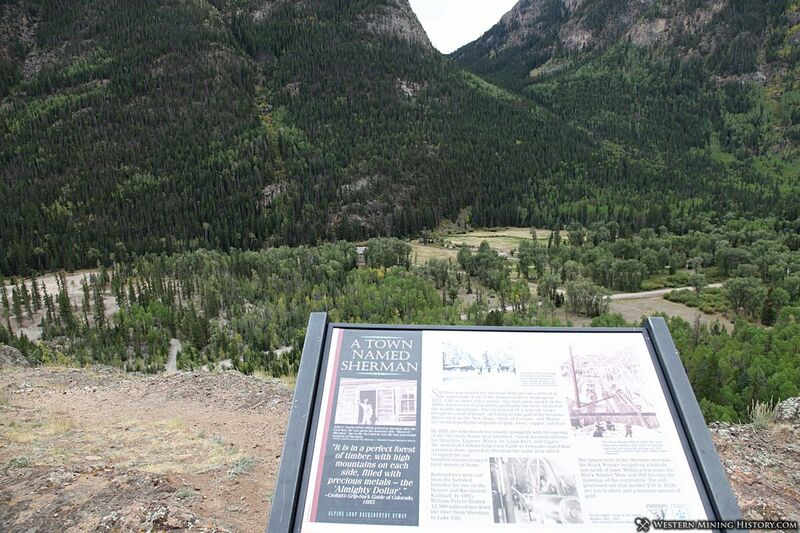 The largest mine in the Sherman area was the Black Wonder located on a hillside just north of town. 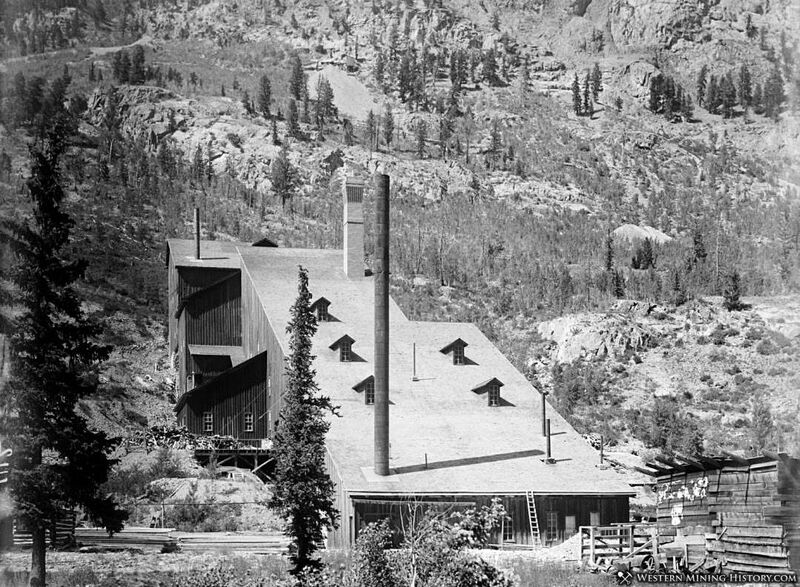 Within a few years the Black Wonder Mine and Mill became the mainstay of the community. The mill processed ore that yielded $50 to $200 per ton in silver and a minimal amount of gold.